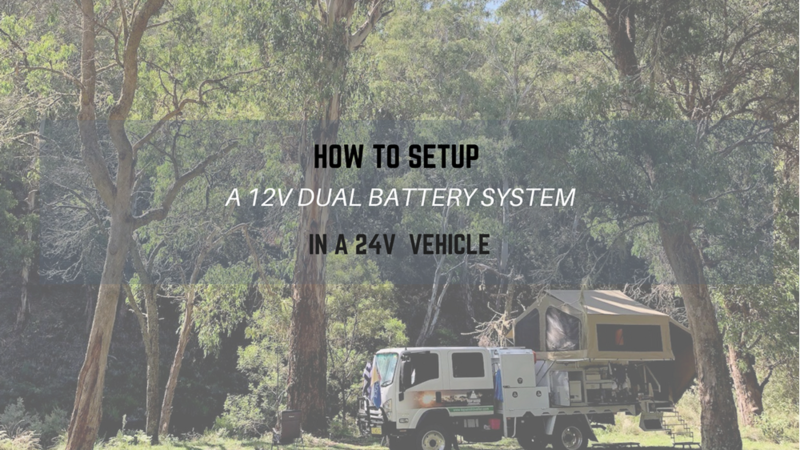 Installing a 12V dual battery system in a 24V vehicle is easier than you might think. Here’s how you can get started. 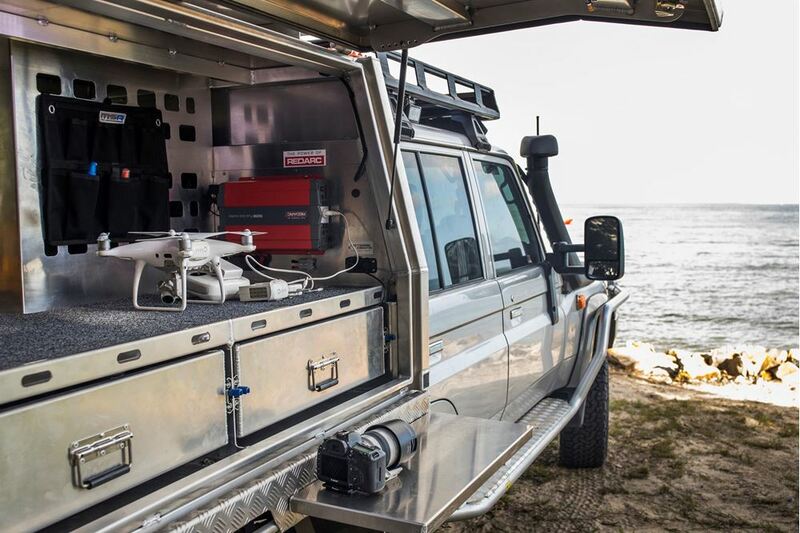 Iconic photographer, Sean Scott talks to us about his unbeatable rig and how it enables him to access some of Australia's most remote regions in search of that perfect shot. 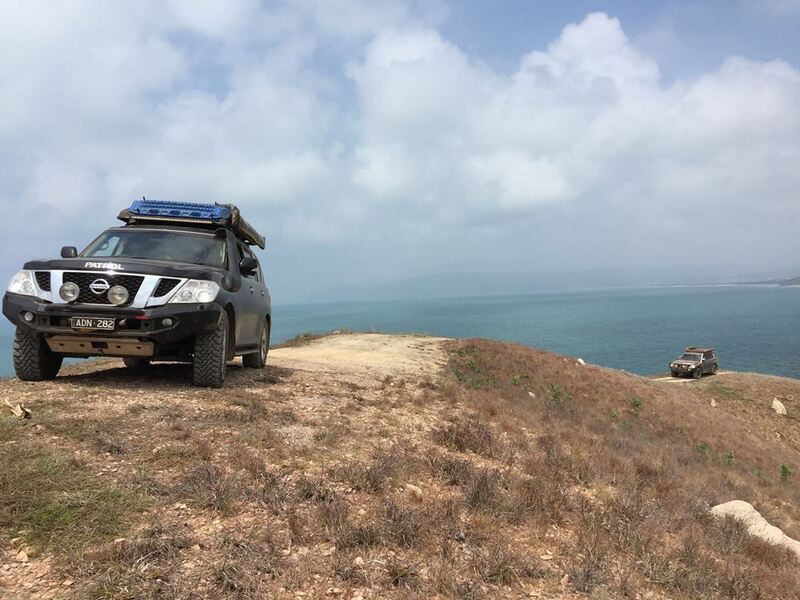 Have you ever considered a small 4x4 truck as an option for your next touring vehicle? Here’s why you should add one to your shortlist. 5 blokes, 5 more-than-capable 4x4 vehicles. With many years of experience behind them, these guys know a thing or two on all things 4WDing and the accessories required to ensure their vehicle’s go the extra mile. Read about their 5 4x4 must-have upgrades and why you should consider them too. 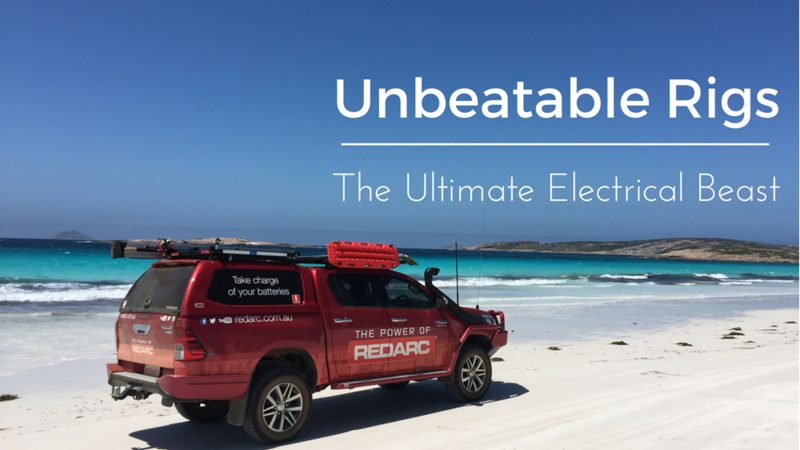 4X4 guru Ronny Dahl speaks to REDARC about what makes a great 12v system and why he chooses REDARC to power to it. 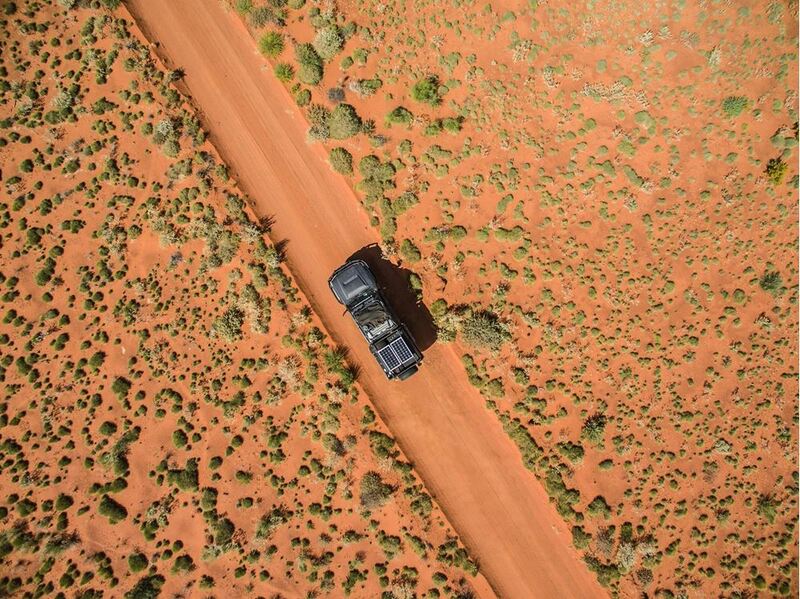 For anyone who has seen Outback Australia, they will tell you that Australia pretty much has it all. Gorges, rapid rivers, secret hide-a-ways, rainforests, snow, fishing; you name it. 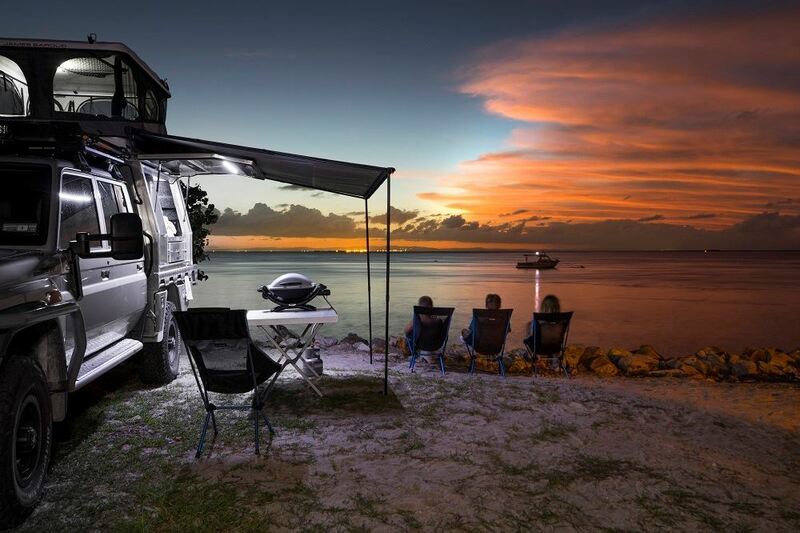 Australia is the ultimate mecca for any adventurist. However, the catch-22 is that these places aren’t always easy to get to and aren’t always just a stone throw away from where you are staying. 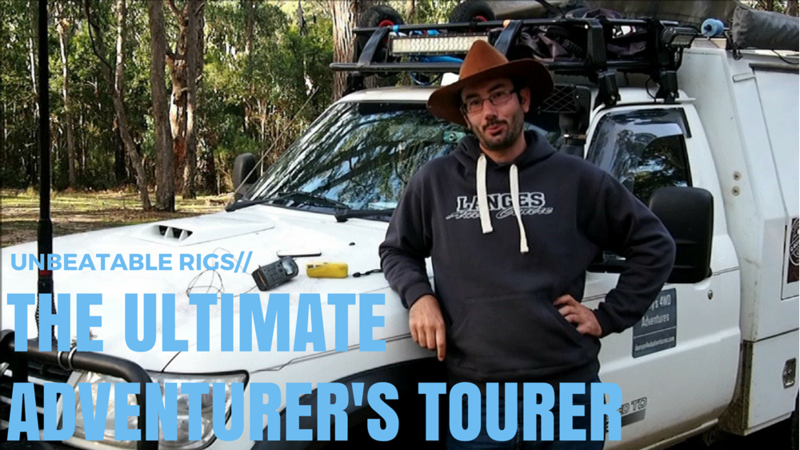 Danny Bosch, who runs Danny’s 4WD Adventures, explains how his set-up has been designed for the ultimate adventurer, and the vehicle accessories he has installed to ensure he has all the essentials. When capturing that perfect picture, it’s not just the camera equipment you need to worry about but also the vehicle in tow. His work often requires going out to treacherous places and remote locations. 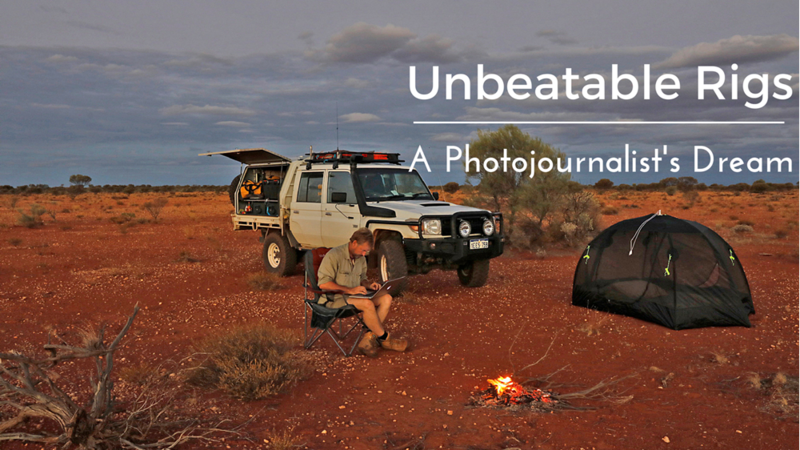 For this, he needs a vehicle set-up he can rely on, a home-away-from-home that he can station himself whilst he waits for that perfect photograph that calls to him.With a lot of trial and error, he’s nailed down a photojournalist’s dream rig. Read on to find out more. 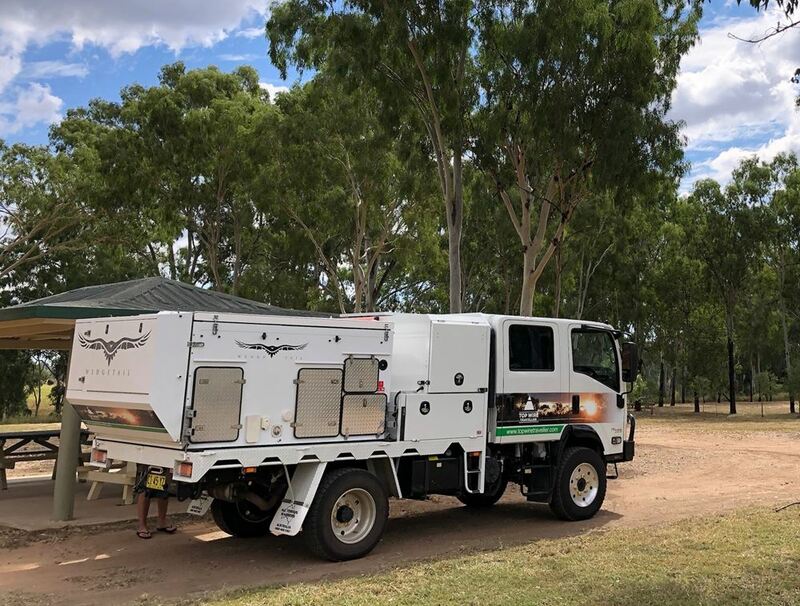 There are five things you need to consider if you want to survive the bush; water, food, fuel, radio/mobile communication and how you will get enough reception to watch your favourite game of footy! 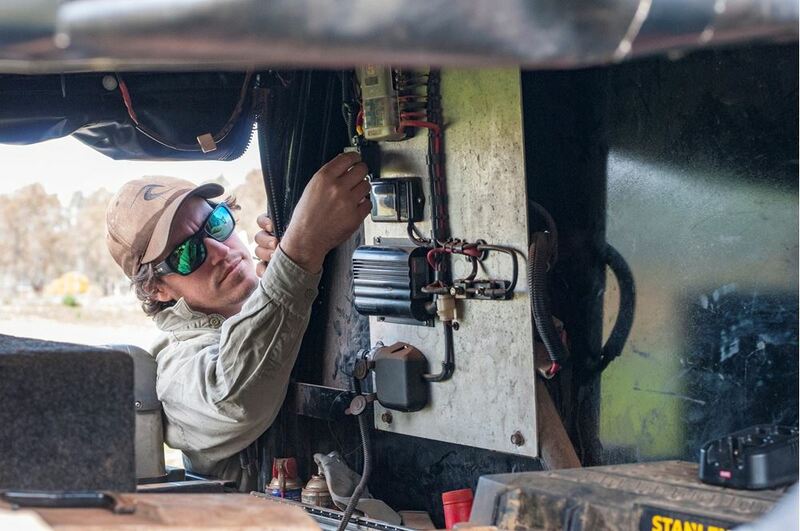 Ok, maybe not the fifth one but certainly there’s one thing that underlies the other four and that’s having the correct electrical set-up for your vehicle. So how do you go about transforming your vehicle into an electrical beast and save on fuel at the same time? Stuart Peddle tells you how.